Go out and make some FUN today! Today I am doing a Throwback Thursday recipe! I have made this bread many, many, many times, especially when my children were very young! It is super easy, super fun and kid friendly! Great recipe to tuck away for those summer days when you need something to do with the kids! It also makes a great bread to serve for a breakfast, brunch or luncheon. 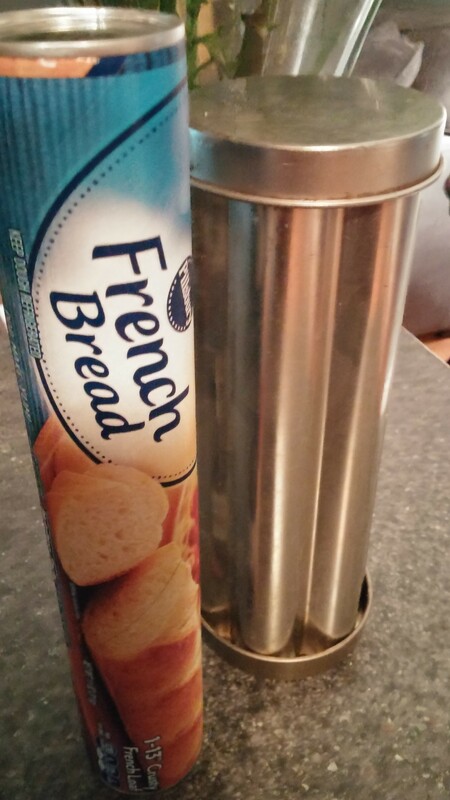 I purchased my bread tubes many moons ago from Pampered Chef, I don’t think they sell them anymore. You can find them online, Amazon has them. All you need is the Pillsbury french bread sold in the dairy case of the grocery store. 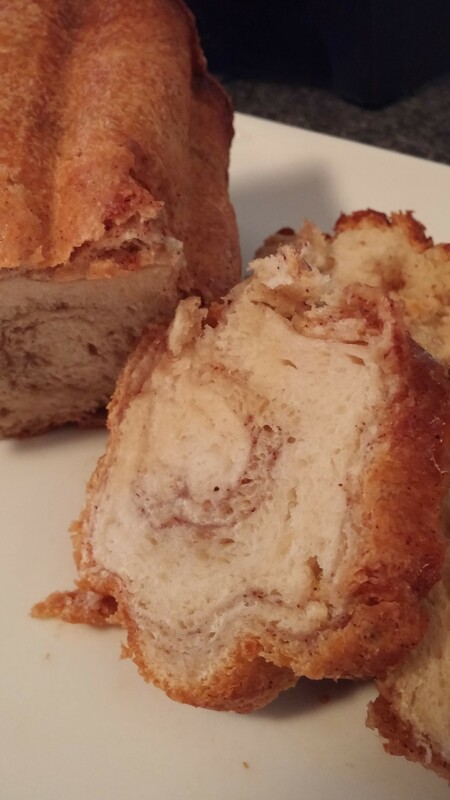 You simply unroll the dough, brush with melted butter, sprinkle with cinnamon, nutmeg sugar, roll back up and place inside a very well-greased bread tube! Place the lid on and bake upright for one hour! Your house will smell amazing! ENJOY!